Located in Olympia, Washington. 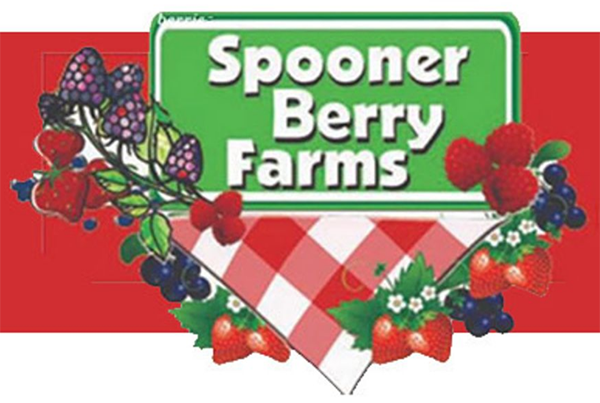 We're a local, family owned berry farm. 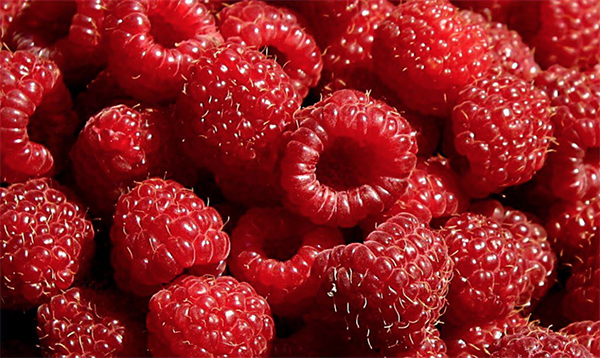 We are very passionate about delivering daily, only the freshest berries, until sold out that day. We've been in business since 1982, and have enjoyed our old friends and making new friends and sharing our favorite recipes.. Yummy! We love seeing the happy faces, when they take our berries home to enjoy!